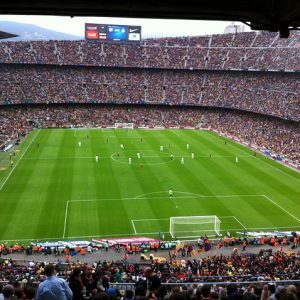 After a hiatus over the Christmas and New Year period, and when some teams across Europe enjoyed a winter’s break, the Champions League and Europa League get underway once again this coming week, with four first leg ties in the Champions League Round of 16 and all the first legs in the Europa League Round of 32 games. We are going to preview the Europa League games taking place Thursday night in our other article this week, but in this one we are going to take a look at the eight Champions League ties taking place this week and next, focusing in particular on what the outcome of these crucial first leg ties will be and how that will set up the second legs, which will be played three weeks after the first. 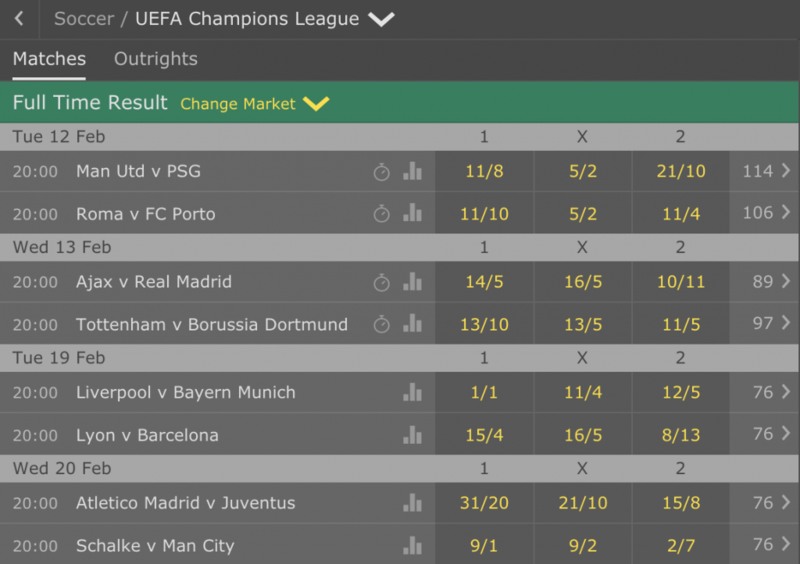 If you fancy a flutter on the Champions League this week, or at any point over the course of the remainder of the tournament, then bet365 Sport is the place to head. Sign up with the current bet365 Sport New Player Offer and you can claim up to £100 in bet credits when you start wagering on the site. What better way to enjoy some extra Champions League betting at no extra cost to you. 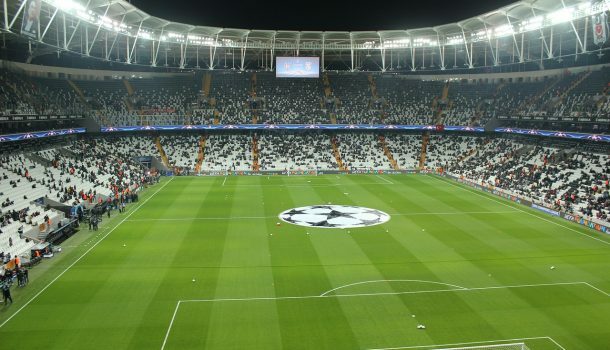 Let’s start our look through the eight Round of 16 first leg ties starting this week and next week and we will give you our tips and previews on each of the eight games. When this tie was originally drawn out of the hat, I felt that PSG would be the comfortable winners of the tie and would perhaps win both home and away to knock Manchester United out of the tournament relatively simply. 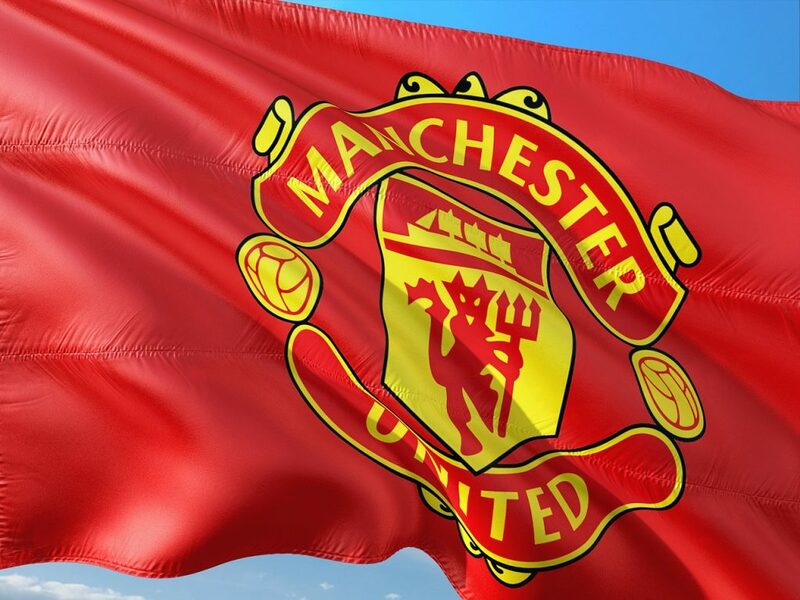 Since then however, Ole Gunnar Solskjaer has taken over at the Red Devils and their fortunes have changed drastically, so much so that they are now the form team in the Premier League. While Paris St Germain continue to dominate Ligue 1, they will not have their key man Neymar available for either legs of this game, while Edinson Cavani, their talismanic striker, is also a doubt with a hip injury for the first leg at least. With two key players potentially out, I feel that PSG may well find this a very difficult task and with Old Trafford likely to have an electric atmosphere, I am backing United to come away with a narrow win to take into the second leg in Paris. My initial reaction to this draw was that Roma would progress relatively comfortably but a closer analysis of both these teams makes for some sobering reading for AS Roma fans. The Italian side have not been in great form of late and their struggles in Serie A have been echoed in some equally shaky performances in Europe this season too. In contrast, one penalty kicks defeat apart to Sporting Lisbon in the Portuguese Taco da Liga Cup Final, FC Porto are unbeaten since October 2018, they won five of their Group Stage games and I think they could well be the team who springs a surprise here and make their way into the quarterfinals of the competition. To facilitate that, I am backing Porto to earn a draw from the first leg. I have to be honest and say that a few weeks ago, I felt Ajax would get at least a draw and maybe win this, Real Madrid looked out of sorts and lacking any real vigour or direction and this young Ajax side had impressed me, especially with their performances against Bayern Munich in the group stage. However, Real have sharpened up a great deal of late with last weekend’s 3-1 win over Atletico Madrid in the Wanda Metropolitano a fine example of their improvement. Their record against Ajax in Europe in recent times especially, is superb and as such, I fancy the current holders of this trophy to take a narrow lead with them back to Madrid. This is the game this week that I think could see bags of goals and entertainment. Both sides can score plenty but also concede a few too and they have a track record of having some ding dong battles in the Champions League over the last two years, Dortmund coming out on top in 2017 and Spurs doing so in 2018. As such, this is a game that will see goals and if Spurs had Harry Kane fully fit and firing, I would have perhaps edged towards them winning on the night. As it is, with Kane only a possible starter and Dele Alli absent, I feel Dortmund have the quality and form to earn themselves a draw on the night to set up a thrilling second leg in the Westfahlenstadion. Liverpool will have had a nice 10 day preparation for this game at Anfield, so there is no excuse for them not to be ready for the game. The Reds have headed off for some warm weather training and they’ll be hoping to catch Bayern Munich cold at Anfield and to feed off the atmosphere that their supporters create on these big international nights. 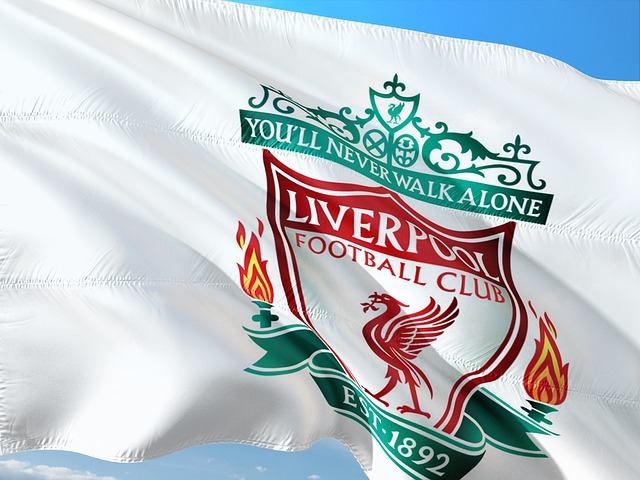 Bayern have a superb record in this tournament and in previous years, I’d have backed them to progress, but as Liverpool have improved this year, I feel Bayern have dropped off a little and I think the German side is going to find the pace and threat of Liverpool in this white-hot atmosphere, a real tough task. As such, I am backing the home side to earn the win to take into the 2nd leg in Munich. Lyon were unbeaten in the group stage although they did draw many of their games and while they have beaten Manchester City in this tournament, they have also conceded plenty of goals and that will be music to the ears of Barcelona’s star-studded attack. Coutinho may be off the boil, but with Messi and Suarez along with Dembele in form, Barcelona will be confident of getting the win here. I think they’ll do that but I can see Lyon scoring against this Barcelona side that I feel is still somewhat weak defensively. Even so, I’d expect Messi to be the key factor as he has been so often for Barcelona over the years and for the Catalans to take a lead back to Spain with them. I have a sneaky feeling that this game is going to be one that is decided by a single goal one way or the other as I don’t think either team is going to give much away defensively, even with the likes of Griezmann, Ronaldo, Dybala and Morata lining up in attack. Both sides have a proven track record in this competition and both have been beaten finalists in the past four years. I think Juventus may have the edge in attack with Ronaldo, but I think Atletico are so strong at home that if they can head into the second leg on level terms, they may feel an away goal could be enough to see them through. I can’t split them in the first leg so I am backing a draw. The easiest game to tip of all the Round of 16 games comes from the Schalke 04 v Man City clash with the English side the massive favourites to win not just the tie, but both legs of the game. Pep Guardiola’s side are flying in the Premier League and could still win four more competitions this season to add to their Community Shield win back in August. Schalke 04 have had a somewhat poor domestic season and only just qualified from their group behind FC Porto. In truth, they have some good players but in terms of matching City, they haven’t a hope and I’d expect City to take a comfortable lead with them back for the second leg at the Etihad in three weeks time.